Nicole Richie recently attended the gender reveal party for Jamie and Nico Mizrahi’s baby in Los Angeles, California. There were many familiar faces in attendance including Erin Foster, Kelly Sawyer and Simone Harouche. It’s a sweet baby boy…. 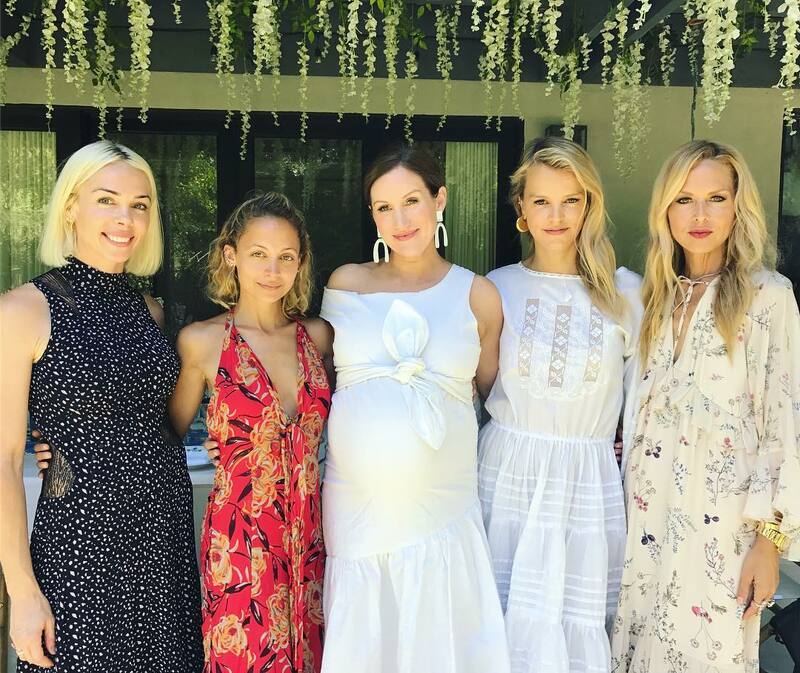 On June 17th, Nicole Richie attended Katherine Power’s baby shower, along with Rachel Zoe, Simone Harouche and Kelly Sawyer. Rachel Zoe shared this wonderful photo on her Instagram. 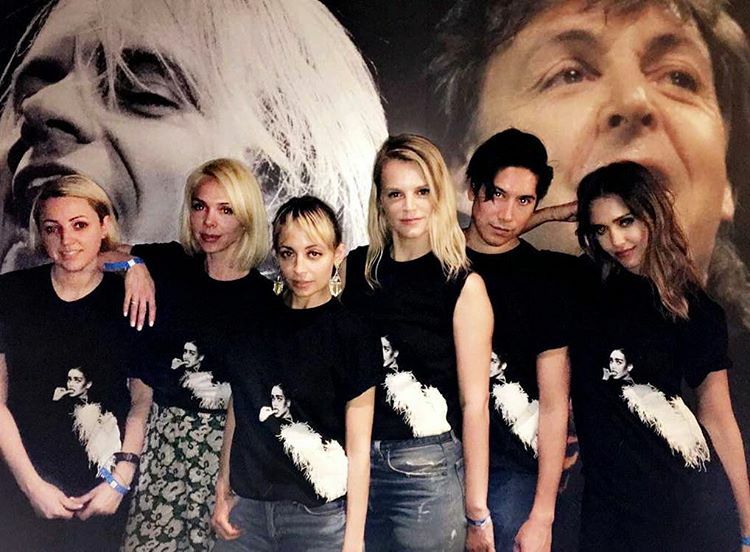 Nicole Richie has been busy during this first week of May. On May 2nd, Nicole was out in Bel Air with some friends to celebrate Jessica Alba’s birthday (April 28th). On the 3rd, she attended Rihanna’s Anti World Tour at The Forum in Los Angeles and on the 5th, Nicole joined in celebrations for photographer Laurie Lynn Stark’s birthday at Cafe Habana in Malibu. Nicole Richie and her girl friends took a trip to Target on Sunday afternoon to shop Katherine Power’s Who What Wear collection. 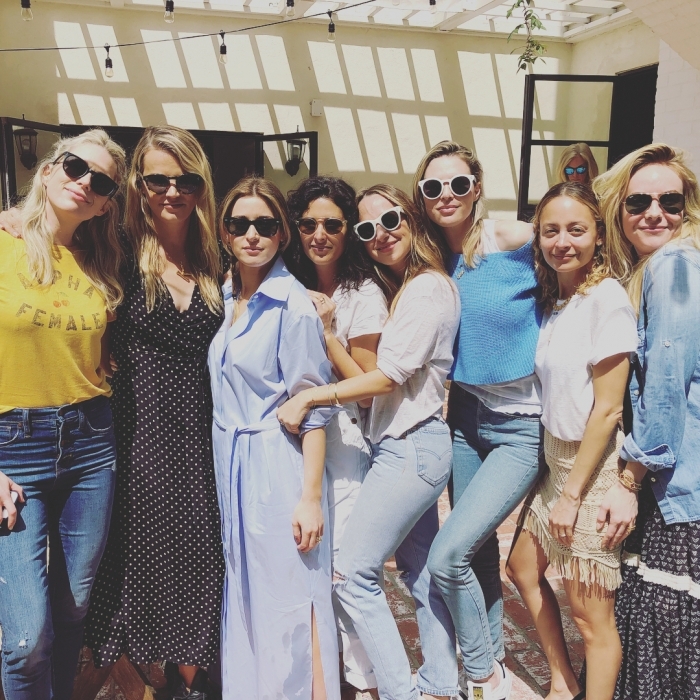 In addition to Nicole and Katherine, Jamie Schneider, Simone Harouche, Sophia Rossi and Laura Katzenberg were all in attendance to celebrate Katherine and Who What Wear’s achievement. Nicole (itsnikkifresh) and Katherine (katherine.power) snapchatted the experience. Took a field trip to @Target Van Nuys to get a bunch of @whowhatwear pieces. Snapped the whole experience at Katherine.Power ? More? Like us on Facebook and follow us on Twitter, Instagram and Tumblr. On January 28th, Nicole Richie and Joel Madden attended the 2016 G’Day Los Angeles Gala at Vibiana in Los Angeles, California. Nicole’s hair was done by Gregory Russell, make-up by Beau Nelson and she was styled by Simone Harouche in a dress from Alberta Ferretti’s spring/summer 2016 collection, a beige fur coat and House of Harlow 1960 jewellery. More info here. On Wednesday, December 2nd, Nicole Richie was spotted in Los Angeles running errands with her close friend Masha Gordon. 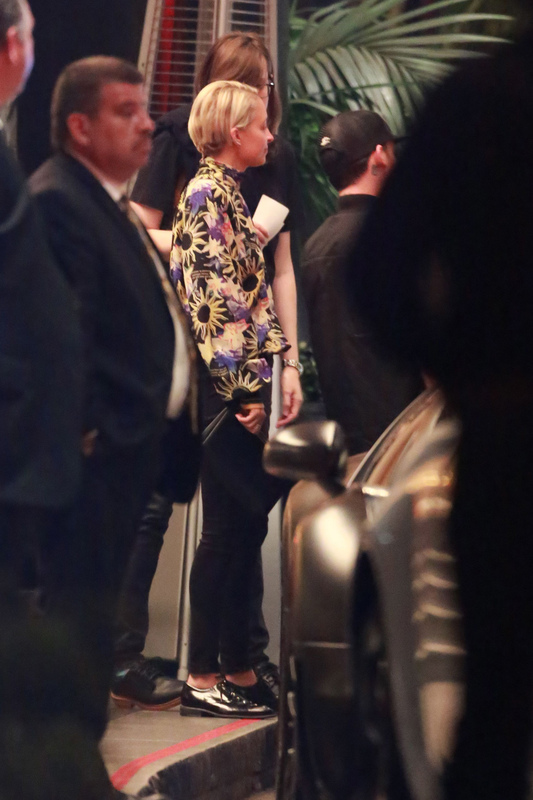 On August 12th, Nicole Richie and Joel Madden had a celebratory dinner with Cameron Diaz and Benji Madden at Cut in Beverly Hills. They were joined by more friends including Simone Harouche and TV producer David Katzenberg.